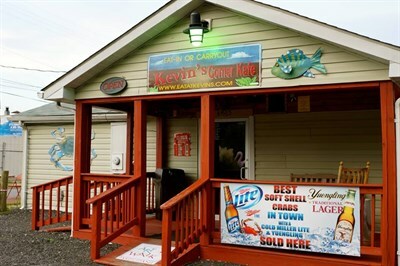 Specializes in fresh seafood, beer and wine with reasonable prices and happy customers. On the Maryland Crab and Oyster Trail. Tues, 11am-3pm; Wed-Fri, 11am-9pm; Sat, 12N-9pm.